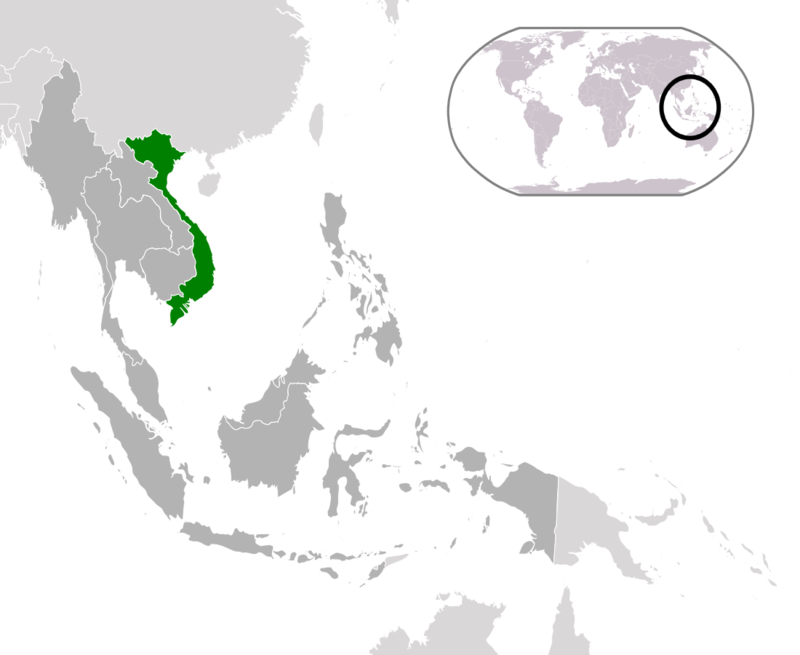 The long ‘S’ shaped outline of Viet Nam comprises the eastern most edge of the Southeast Asian peninsula. 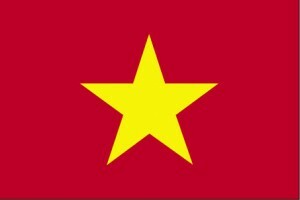 The flag of the Socialist Republic of Vietnam with a single gold star on a red field. Ha Long Bay off the northeast coast of Viet Nam is a UNESCO World Heritage site. Download a pdf version of this Fast Facts document here.